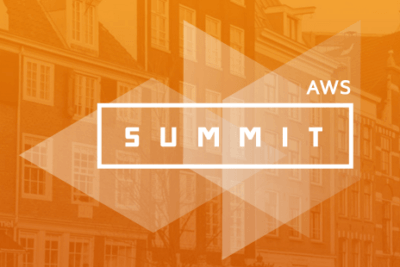 Console Network Solutions’ Louis Richards will be attending the next AWS Global Summit, taking place at the NBC Congrescentrum in Amsterdam on the 24th May. The day consists of sessions covering topics such as ‘Big Data and Analytics’, ‘Enterprise and Security’ and sessions about AWS services, demos and partners. For the full agenda please click here. If you would like to meet with Louis at the event to find out more about how Console Network Solutions could help you directly connect to AWS using our Cloud Connectivity service, please email info@console.to.